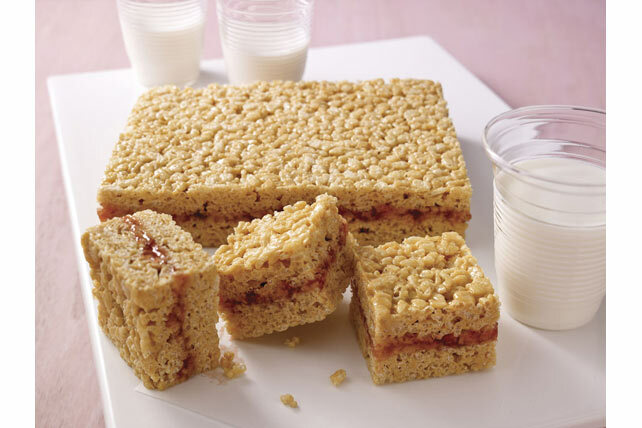 You don't need to be a kid for RICE KRISPIES® TREATS™ to be on your list of dessert faves. 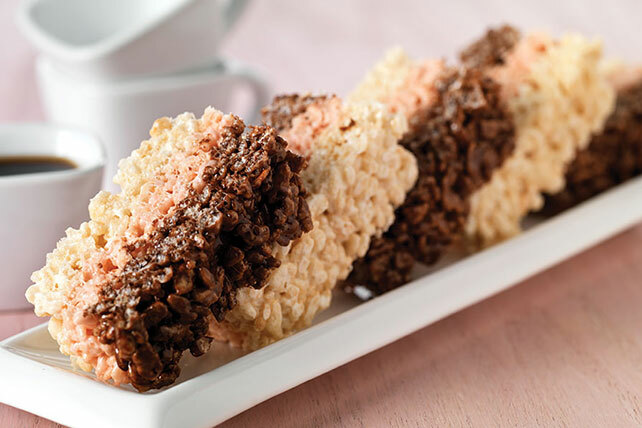 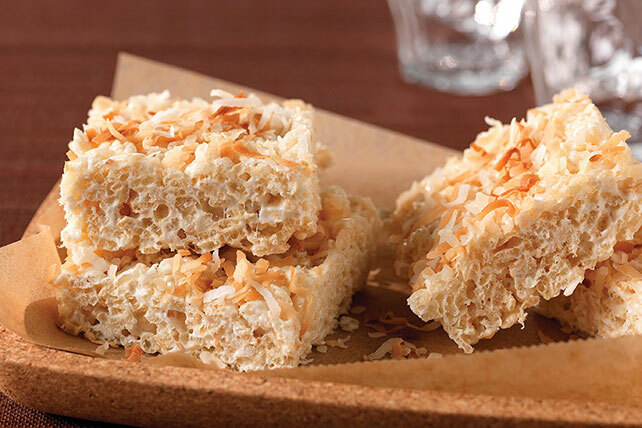 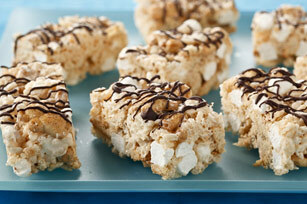 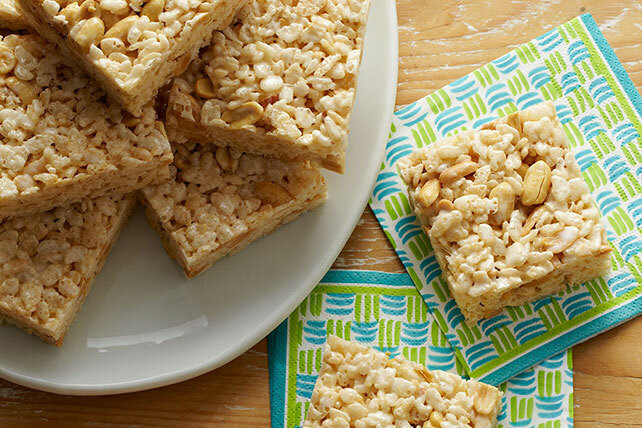 Like other no-bake dessert recipes, these RICE KRISPIES® TREATS™ take just minutes to prepare. 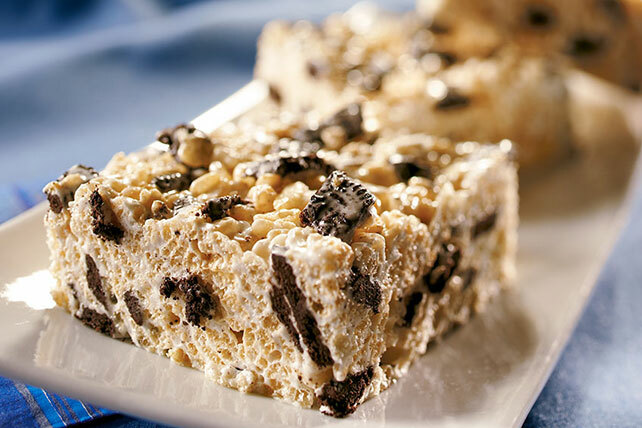 How to make RICE KRISPIES® TREATS™ explains it all. 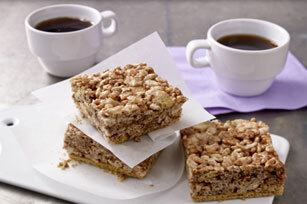 Proud to join their bars and squares cousins, they're perfect as edible gifts for holidays or anydays. 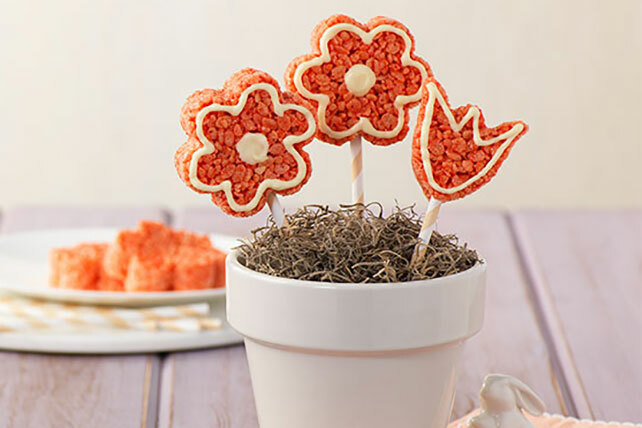 They also play nicely with cookie balls at bake sales, where they race to see who sells out first.